The first areas to the north were Adeyfield, where the Queen came to open the church at what is called “!The Queen’s Square”, and Bennetts End. To the south were Warners End and Chaulden. When all the original plans were finished the next dwelling areas had to be further away and in 1967 Grove Hill was started high on the Redbourn Road at Cupid Green. Unlike the other areas this was built in a time when prosperity was expected and the roads were made wide and every living unit had a garage allocated. Unlike now they thought we would have cars and as it was before the first oil shortage in the 70s and the present day pollution there was no thought of “save the planet”. The local bus services were good and regular. We had a driver and a conductor on all the buses. They all seemed to go direct to the town. We, on Grove Hill for example, had a dedicated bus that went up and down Queensway regularly about 3 times an hour and the fare was only 4 old pence. 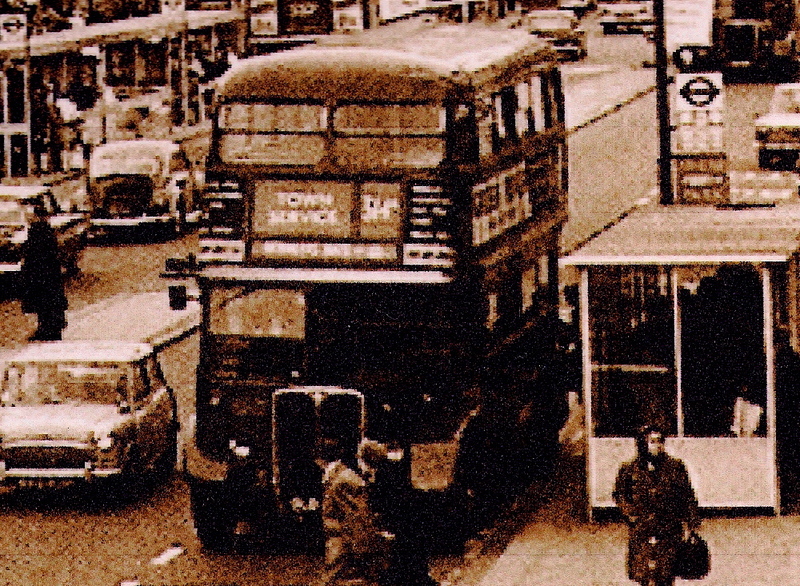 The regular bus to Aylesbury was a double decker and it left the Bellgate shopping area every half an hour and took you all the way to the Aylesbury bus station. There seemed to be none of : “The last bus is at 4 pm”. There were two Green Line services to London and beyond and as far south again, such as to Gravesend. This provided a cheap day out to London and beyond. Time has not improved the service of the buses across the town. All journeys seem to have to go in and out of the town centre during the day. 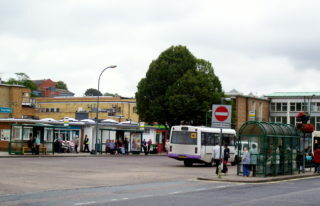 There has been little improvement in the connections by bus with Luton and Leighton Buzzard over the years. The buses are manned by a driver with no conductor to keep an eye on the unruly youth and help the elderly passengers. Now we are Senior Citizens we are more concerned with buses than ever. The days of trying to use a bike are over. The traffic is too dangerous. Also, bicycles were OK for travel around the town, but every quick trip into town meant along haul back up the hills. Many of us no longer drive and those that do will not always be able to. Buses are therefore in the forefront of our minds when planning to go out. Sundays is not a good day at all as the Arriva bus service, our present supplier of transport, stops operations on Sunday and we are dependant on other bus companies to run a Sunday service. In previous days we were issued with a bus pass that cost us £5 but it entitled us to half fare travel every day, around the town, after 9:30 am. We could visit Watford and even travel to Aylesbury and beyond to Stoke Mandeville hospital. We were allowed one Dacorum Day a month on the first Monday when we could travel to these places for 20p return. Later we were given two Dacorum days a month and these became popular days for friends to have a day out even when the cost rose to 40p return. Eventually the area of travel was extended and I have known people go to Hitchin for the day. This meant leaving at 9:30 and having a Hertfordshire countryside trip through Stevenage and arriving at Hitchin about noon with one hour before the return journey had to start. Sadly because of cutbacks in the council spending, the Dacorum days were reduced to one again and threatened with complete withdrawal. Happily the Government decreed free travel for all seniors locally. These last two years we have had our bus passes made free and all our fares all day are free. Our area of travel has been extended to the whole of Hertfordshire and also includes Luton and Aylesbury. This has helped some of us enormously. For some of us why take the car to town and park it at the exorbitant fee when one can travel for free? For others they can travel to towns that were difficult before and enjoy leisurely days out. Sadly for some the bus service has deteriorated so that in their area there are no convenient buses anymore. 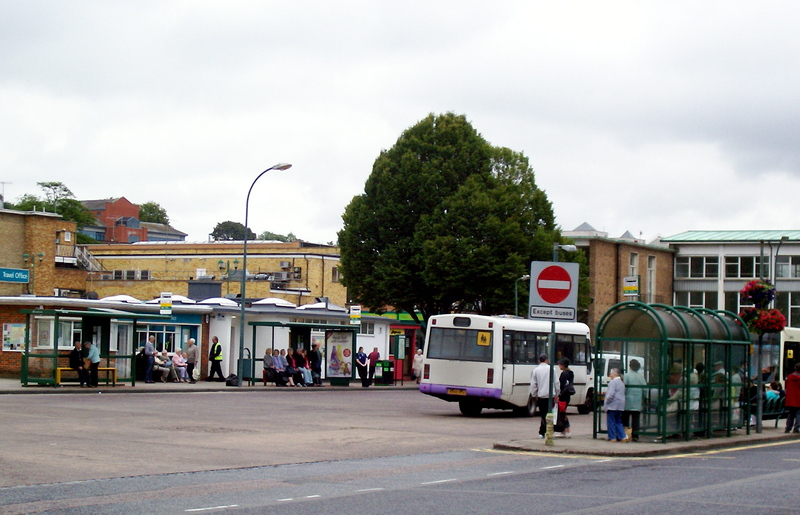 No thought has been given to the elderly who live in an area, before a bus is withdrawn. Our bus company headquarters is in the north and their maps give them no idea of demography and hills. We have threats of more bus losses this year and in the future who knows? We are supposed to be having free travel throughout the country from 2008 but the big question is when we want to go will there be busses to travel on?